Import files into ImageJ in order to view or save it in any supported format. 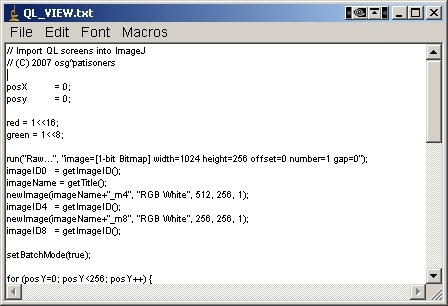 ZX_View and QL_View are two short macros for ImageJ. 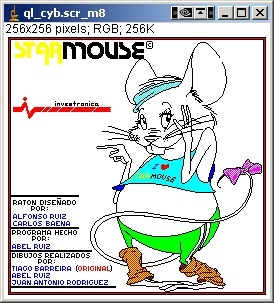 In order to start the macros you should launch ImageJ, and select menu: Plugins>Macros>Run>... and select appropriate macro file. 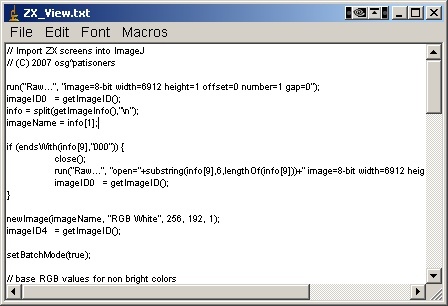 Or similar way is: Plugins>Edit>... and select appropriate macro file, then CTRL+R to run the macro. 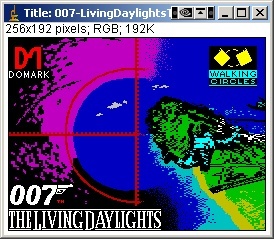 ZX_View supports bright colours, there is no support for FLASH (can be added if required). 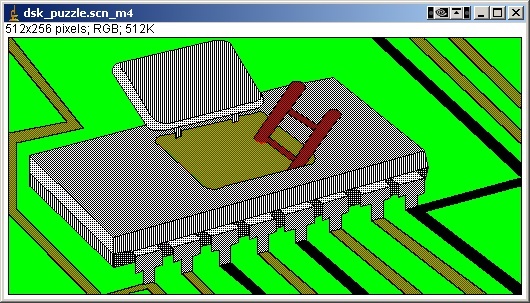 QL_View supports both standard QL screen modes 256x256x8colours and 512x256x4colours. You don't need to choose screen mode, QL_View simply draws both versions in separate windows. QL_View doesn't support flash in low resolution mode. Get it from Speccy section.